When it comes to a smaller bedroom space, there are some ways you can consider doing to help you maximize the limited space available without sacrificing comfort. As for today, we will focus on the bed with trundle, whether it is the pop out or roll out one. Generally speaking, a bed with trundle refers to one with an extra bed under the upper one you can stow away (roll out) or lift to a taller height (pop out). As for today, we will mainly focus on metal trundle bed frame. Just like bed frame in general, the trundle bed frame also makes the most important furniture piece in your bedroom. Aside from the metal bed frame, another popular material commonly used for the bed frame is wood. Whichever your choice is, even if it is white metal trundle bed frame or twin trundle bed frame, always remember that your primary objective will always be how sturdy it is to support the weight of the occupant and mattress. This will ensure not only the quality of the material of your bed frame but also your comfort for a good night’s sleep time. When it comes to the metal frame for your bed with trundle, it is understandable if something that will instantly remind you of English cottage or vintage rustic style is the first one that comes to your mind. Even so, metal bed frame can also find its way to blend effortlessly even if you opt for the more modern bedroom design style. If the vintage appeal can be quickly introduced by the antique wrought iron bed frame, the modern one is mostly everything about straightforward and minimalist. The choices are abundance in the market, so you do not need to worry at all! The thing with metal twin trundle bed frame is how versatile it is. You can choose any of whatever design, color, and finish you prefer personally. 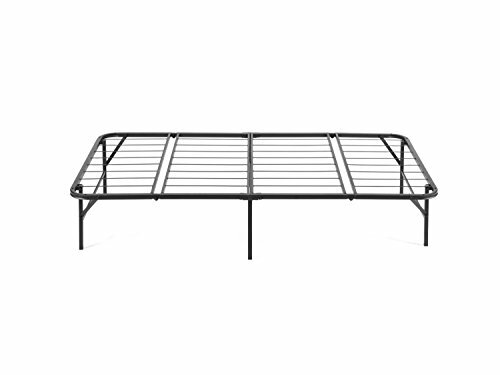 Beyond its appearance, the metal bed frame is also known to be stable and tough. Plus, it is also strong and capable to handle even a lot of weight. 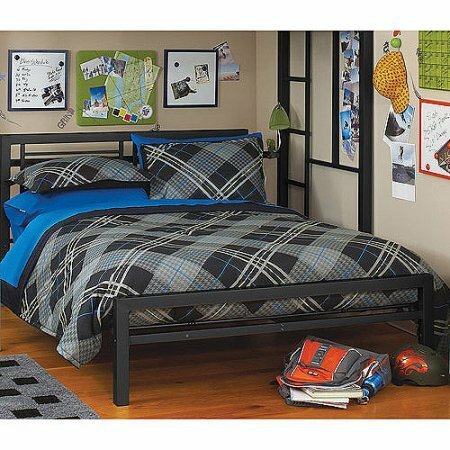 Unlike wooden bed frame, which is often heavy, metal frames are typically lightweight regardless of how sturdy they are. 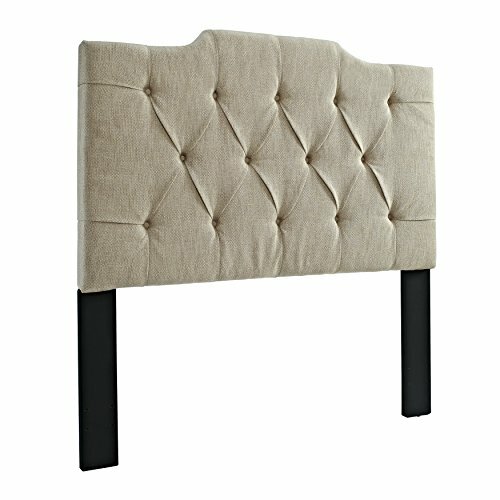 Updating the look of your metal frame for your bed with trundle is also truly natural. The surface is always easy to repaint, so you can still even introduce various colors into the room. Considering how often a bed with trundle is used in and suitable for a kid’s room, this is surely an opportunity you should never miss. Whether you want to stick with the neutrals such as white or even the brighter pops like blue or green, you always have the opportunity! Although the metal trundle bed frame can last for a very long time, unlike wood, its finish or paint can chip off or fade. Hence it is always required to recoat the paint. Plus, you may also need to pay attention to the formula the paint you’ll be using to make sure that it will not cause any hazardous effects, especially when the bed with trundle is utilized in a kid’s bedroom.